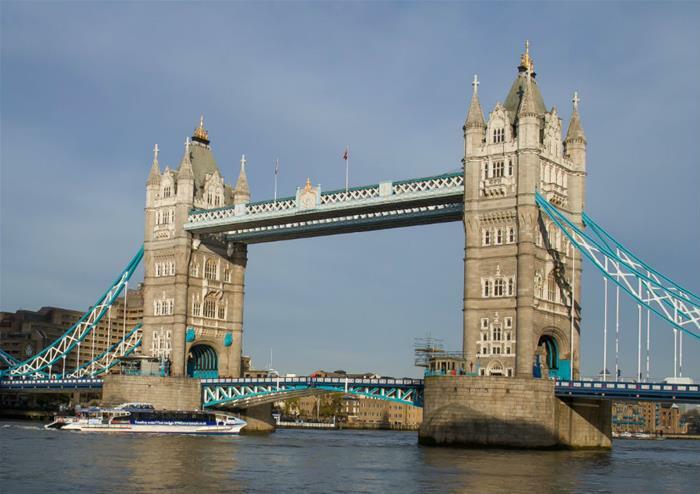 As one of London’s most famous landmarks, Tower Bridge is bursting at the seams with rich and fascinating history to learn and discover. During your trip to the Bridge, you’ll get to find out all as you wander the walkways and immerse yourself in the interactive displays and unique exhibitions. One of the most famous attributes of Tower Bridge is its exquisite glass floor. 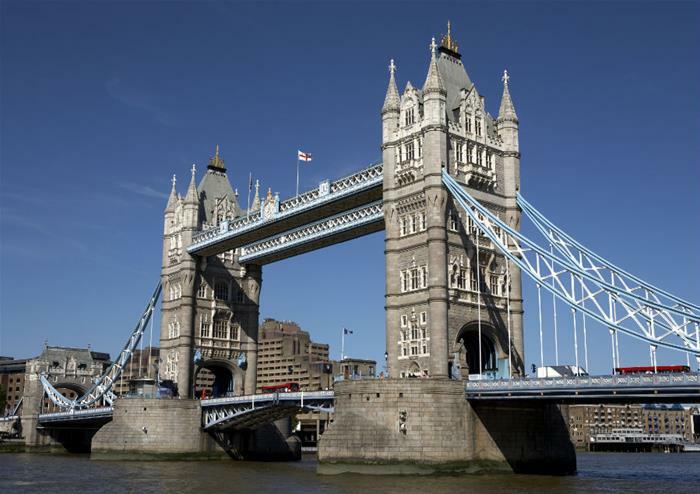 Test your nerves as you walk across the high level walkway, giving you sensational views of London’s famous locations and landmarks. At 42 metres above the Thames, you’ll get to soak in sights of Sir Christopher Wren’s masterpiece and the venue of Prince Charles and Princess Diana’s royal wedding – St Paul’s Cathedral, the historic Greenwich and of course, the world-famous London Eye. Travel back in time to the Victorian age as you discover the fascinating Victorian Engine Rooms. With original steam engines that raised the bascules of the bridge to explore, you’ll get to ignite your senses with what it was like back in the day. 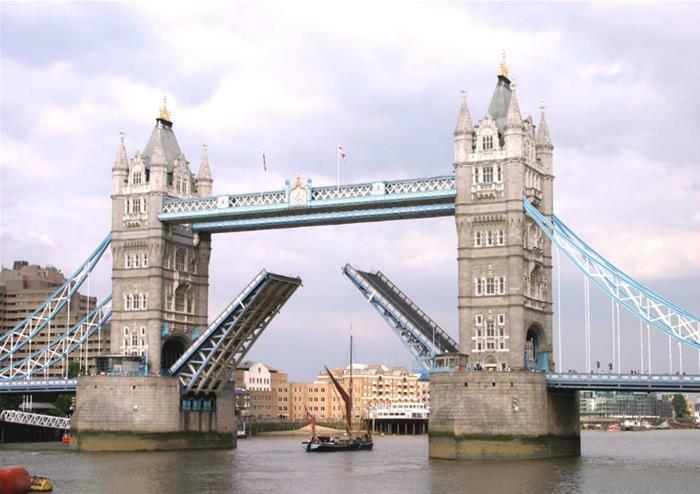 You’ll also get to see a virtual bridge lift to demonstrate how the bascules rise today – unmissable. This mesmerising exhibition in partnership with Southwark Arts Forum, shows a wonderful array of art centred on the themes of ‘Tides of Change’. 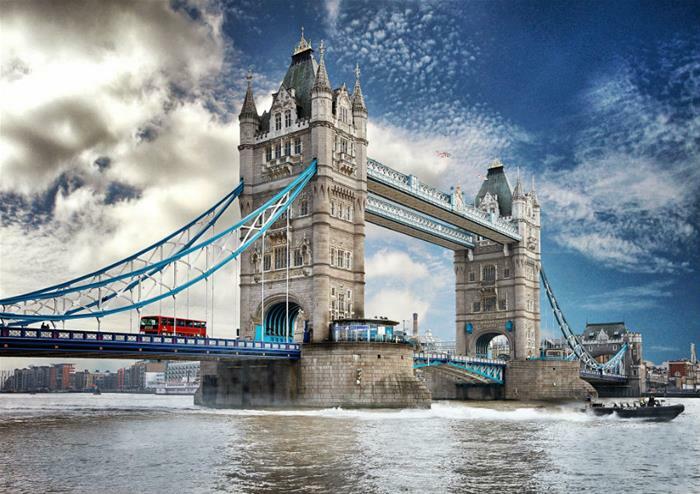 A perfect way to celebrate the Bridge and its meaning to London.